How many Vacancies for IBPS Clerk 2018? 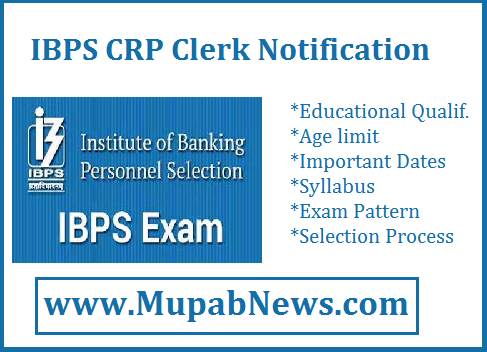 IBPS announced nearly 7275 Post for Clerk vacancies for the period 2019-2020. What is the application fee for IBPS Clerk 2018? IBPS will activate the application link on its official website on September 18, 2018. The application fee is Rs. 100 for SC/ST/PWD/EXSM candidates and Rs. 600 for all other candidates.